Visual inspection, pressure test, color coding. 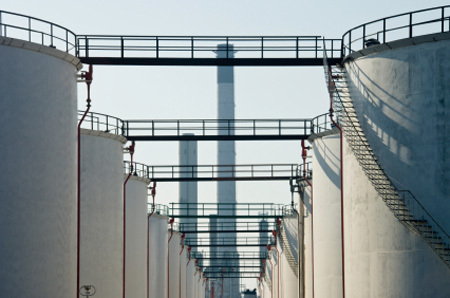 A wide range of gases are used and handled in the Oil & Gas industry. These include O², Acetylene, CO², Argon, Nitrogen and many others. These gases may be pure or combined. 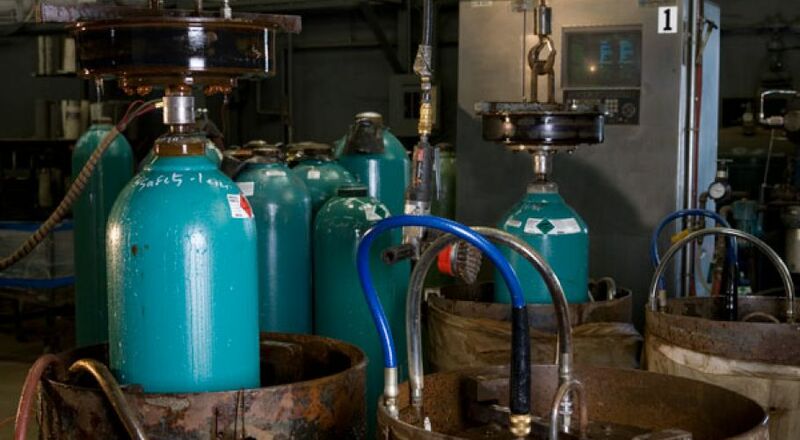 Handling of gas bottles and cylinders has been proven as a highly hazardous task. Specific safety regulations were created to decrease the risk of an accident related to gas bottles and cylinders. This includes sufficient securing of bottles / cylinders at storage and on site & safety-check valves to prevent accidental leakage. 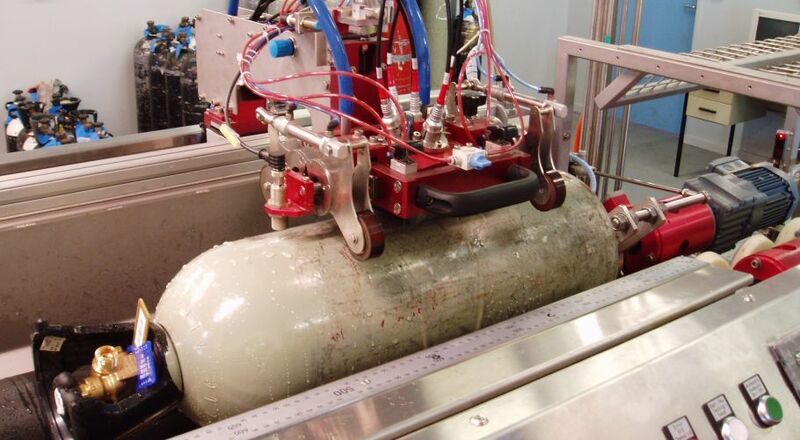 Due to the high pressure gas contained within, the bottle / cylinder casing itself must be of a suitable strength. Some of the gases may be corrosive, toxic or explosive. Gas bottles / cylinders are potentially very dangerous - especially in adverse weather conditions - so it is imperative that they are handled correctly. 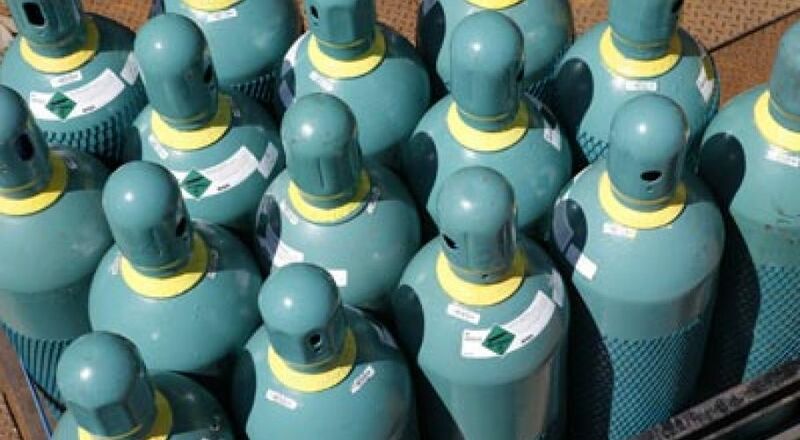 SIAPTEK can offer a full Gas Cylinder maintenance and certification process. The SIAPTEK inspection can be performed in accordance with the above standards or any other recognised standard. SIAPTEK can follow your recommended standard providing it is appropriate and meets company policies. For further information regarding the relevant standards please do not hesitate to contact us directly.